Did You Know Cats Have Power to Improve Your Life and Health? And in the next couple of minutes, you will see why. I love animals. Especially dogs. Cats weren’t my strong side, but this article seriously made me think about owning a cat. They will get along with my long time friend doggy here. While I’m writing this I can see him looking at me with strange eyes. He probably feels what I’m telling you. You’ve probably heard how cats are the ones who make the mess around your house. Their hair is everywhere. They are always associated with some allergies. That’s why people avoid them. On the other hand, people who have cats say they are the reason why they enjoy going home. They love to play, cuddle, and somehow they feel relaxed around them. Finally, experts tested this theory. Even if this is really strange for most of us, a study shows that this is possible. If you own a cat as a pet, there is a bigger chance for you to prevent cardiovascular diseases. 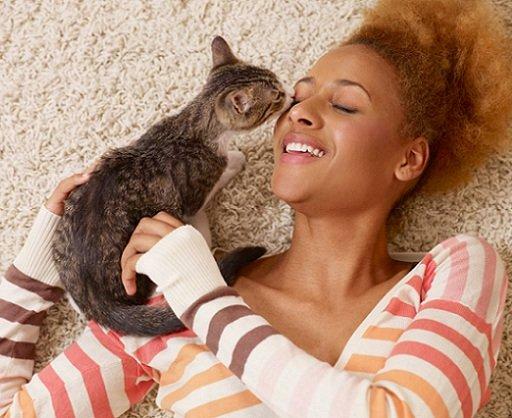 This study was conducted in the University of Minnesota and discovered that people in their 30s or 40s who don’t own cats are most likely to die from heart attack, heart failure, and other heart-related conditions. Cats are smart creatures. Even when they seem like they are not. Another research on pet owners resulted with a special survey. It gave really interesting results. Those who own a cat are having higher IQ than those who have dogs. However, the final result doesn’t come because cats are smarter, it’s mostly because dogs require more attention. If you are a busy person and love pets, cats should be your primary option. Dogs are great and honest friends. But cats are carrying the title as the best pain relievers. Studies conclude that cats can support you during hard and painful times better than dogs. They tend to support you during these times despite being animals. The pain includes hard life situations, losing loved ones, emotional breakdown, etc. Just ask your friends who own cats. Who is the first one they go to when they feel down? This is exactly the opposite of what people know. They always say cats are the reason behind their cough or cold. The fact is cats improve immunity. This goes especially for those who are trying to get pregnant or already are. 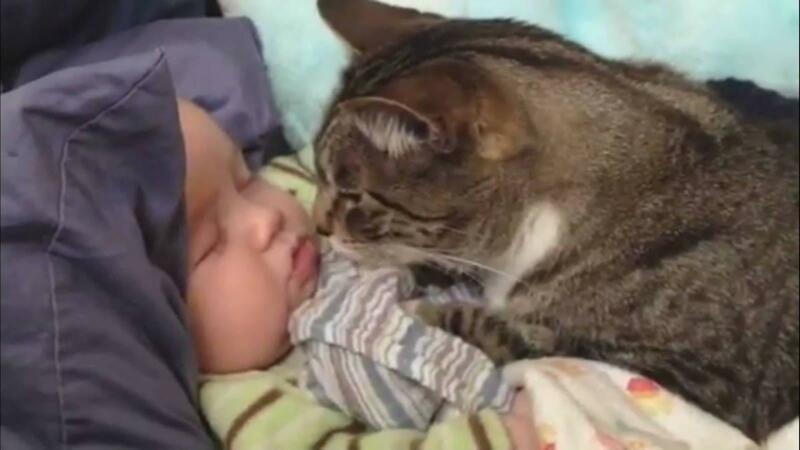 Studies support the thesis that living with animals, cats and dogs, helps the baby avoid allergies. Note that you shouldn’t be anywhere near cat’s feces because bacteria could harm your unborn child. Check this with your friends who own a cat. See if they can confirm this. I’m thinking about owning a cat, but my son is begging me to get another dog.